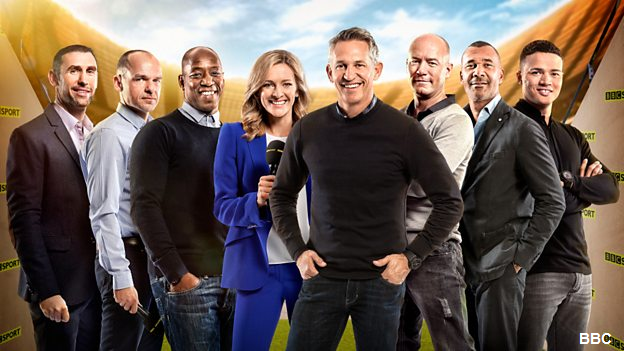 Last season the BBC’s Premier League football programming was watched by 37m people and there were a further 40m requests for these shows on BBC iPlayer - confirming the BBC as the number one choice for football fans wanting a comprehensive round up of Premier League action. “To keep Premier League highlights on the BBC is testament to the continued success and popularity of Match Of The Day. Our longstanding partnership with the Premier League continues to flourish and evolve as seen with the recently launched Super Movers initiative. The new deal strengthens that relationship even further and ensures the nation's favourite sport will continue to be seen by the widest possible audience." The BBC has held on to Premier League highlights since August 2004, when the rights returned to the broadcaster after a turbulent three years on ITV, which failed in its experiment of moving the Saturday highlights to 7pm. Who will be able to show live Premier League coverage between 2019 and 2022 is to be determined in the next few weeks, with BT and Sky facing potential competition from online services.